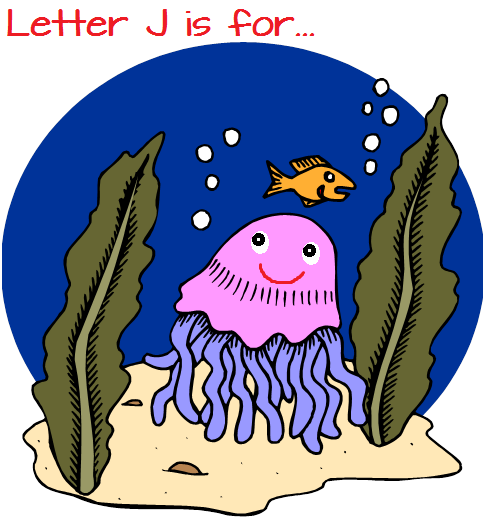 “Letter J is for Jellyfish Week” is next! Wednesday began with a silly morning meeting. Not only did Miss Jocelyn write her message as “Today is Monday” she also wrote “January 2, 2012!” Thankfully the PPA students are so bright, they corrected Miss Jocelyn’s wacky message right away! The students spent the morning adding some pizazz to the new year – 2013! Take a look how they did it below! During the afternoon on both Wednesday and Thursday, the students gathered in small groups to discuss what they had done over the winter break. Each student had a turn being the “speaker” and a “listener” within their small group. After each “speaker” had finished sharing about their winter recess, the listeners then took turns asking questions! The students really blew the teachers away with their descriptive details and busy winter recess plans! From dance recitals to museum tours to airplane rides and more, the students of PPA surely had a great time off! On Thursday, the New Year fun continued as the two day students created their own 2013 inspired artwork and the five day students created their first Free Paint of 2013! Wow, did they turn out great! Friday was the final day of the super short “New Year Week”. The students discussed a very important topic – New Year’s Resolutions. The teachers explained that a resolution is something that you set your mind to do! After a brief discussion, the students headed off to their morning stations. One by one, the students were called over to the teachers and asked what their resolutions were. Their answers were recorded and the illustrations were drawn! What amazing goals the students set for themselves! During the afternoon, the students participated in a technology presentation all about the New Year! Seeing that many of the students did not make it to see the New Year’s Ball drop in Time Square live, the teachers put together a pretty neat presentation of the New Year’s celebrations and traditions all around the world! One thing was for sure, whether it was Fireworks in Japan, Confetti in New York, Noisemakers in Brazil, or Kisses under the Eiffel Tower in France, the New Year looked like a blast! While the photographs were sensational, the video footage of the celebrations definitely left the biggest impression on the students! See some cities ringing in the New Year for yourself below! Baby Grady and Mommy are doing very well! Photos to come soon! Congratulations!